Way of the Samurai 2 depicts the story of a wandering samurai named Mifune (though you are able to change their name), who becomes caught between feuding factions after stumbling upon the remote Japanese village of Amhara. The game has a variety of story trajectories depending on choices that the player makes starting from the very first scene. Among other cosmetic customization options, the player is able to unlock the ability to play as a female character, but this has largely no real impact on gameplay. 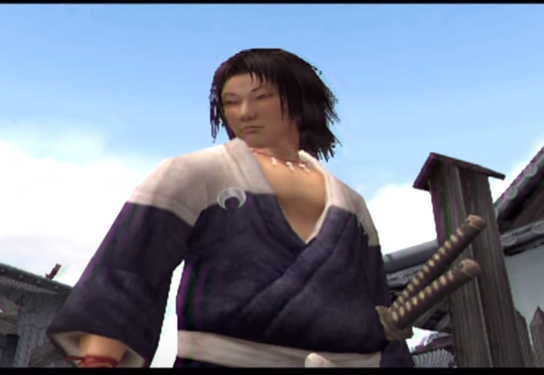 The player is referred to as “he/him” by NPCs regardless of whether or not they choose the male version of Mifune. 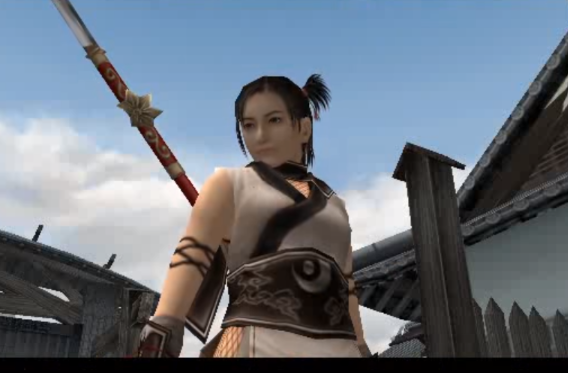 These two videos show the opening of the game with the player as male Mifune and female Mifune respectively, and demonstrate this gameplay mechanic. This entry was posted in 2000s, Queerly Read/Rumored on August 30, 2016 by Adrienne Shaw.